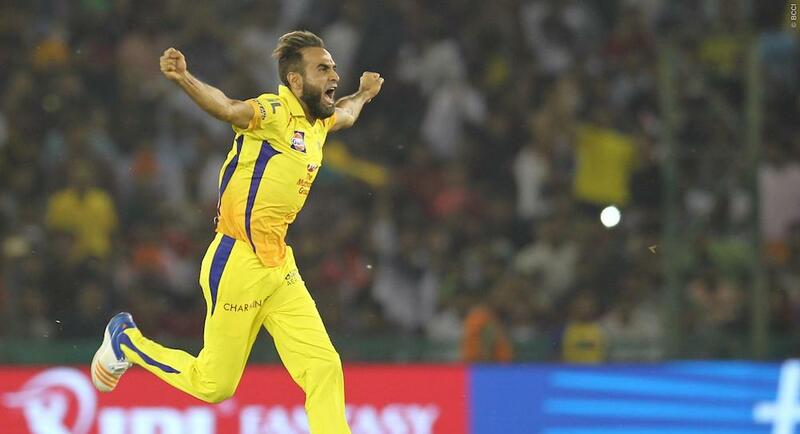 After another brilliant performance in the IPL that saw him pick up career-best figures of 4-27, Tahir emphasised his desire to continue playing cricket. His middle-over strikes saw him end KKR’s Chris Lynn’s 51-ball 82, and he also added the wicket of the destructive Andre Russell to his list. Despite his dominant performance, he still was slightly critical about his performance, a quality which proves why he is a world-class athlete. 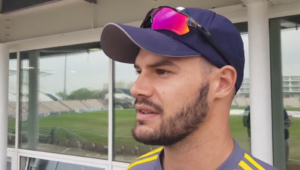 ‘I could’ve bowled one or two dot balls or may have conceded one [run], but I wanted to take the challenge,’ he said after claiming his best IPL figures. ‘I wanted to get him out, it’s as simple as that. He hit me for a six and a four which was fine, but I got his wicket which was very important for the team, more than personal achievement.